A NZ$ 1 million in funding is given to a University of Auckland bio engineer in order for him to follow his dream of curing the disease that left his father blind for 60 years. According to a recent report, the funding is from the 2018 round of the Endeavour Fund, which is New Zealand’s largest contestable research fund. The bio engineer will use the funding for a laser-based imaging device called MyIScope. The device will be capable of screening for early signs of blindness. It was designed to detect eye diseases such as cataracts, pathological myopia and glaucoma in children. A device such as this would have saved his father from going blind when he was a child. His father went blind when he was 9 years old due to an undetected eye disease called juvenile glaucoma. No technology to screen and diagnose this condition existed 60 years ago. Blindness was unavoidable for the children who suffered from this disease. Despite the resistance of his father to succumb to his disability, growing up with a blind parent came with its challenges. In spite of these, both of them have accepted that his disability will help prevent other children from having the same fate. 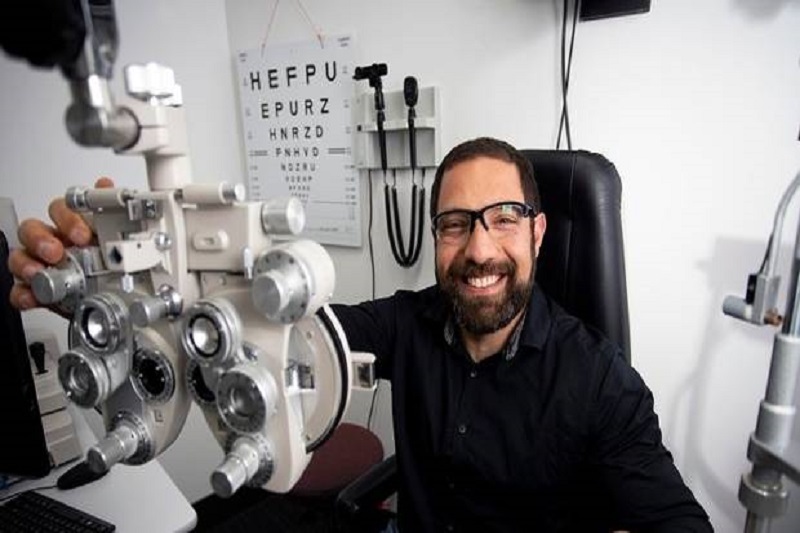 The idea for MyIScope came after seeing how the current model of eye health care used to diagnose and treat vision-threatening disease in New Zealand was expensive and concentrated around eye care clinics or private optometry practices. MylScope would be a more accessible and affordable option, costing NZ$ 60,000 less than the alternative devices. Moreover, it is being made so it could be operated by trained nurses instead of just optometrists. In a study done by the University on a South Auckland primary school, more than 30% of mostly Māori and Pasifika children had not received any vision screening and more than 15% were classified as having reduced vision. The bio engineer planned to work with Māori healthcare organisations to bring his device to lower socio-economic communities. For him, if the device is cheap enough to manufacture, he will give it away and start with the Māori partners and then to others. The device can be operated by a trained nurse and the partners can take it to low decile schools and those communities that are difficult to reach. That would be his definition of ‘democratisation of healthcare’. Pre-clinical trials will start early next year with hopes that the device will make its way to the public by 2020. Hopefully, his device will succeed in order to fulfil his dream of giving the children the kind of childhood that they deserved. To be able to save even just one child from going blind is enough for him to have a meaningful life. It will be the badge he will carry proudly for the rest of his life.